"I am guessing she came to the home she knew would keep her safe." 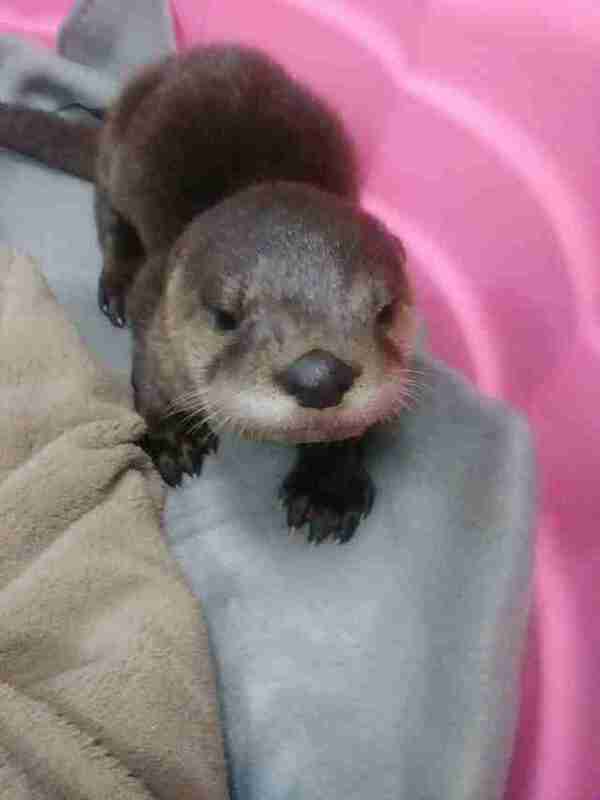 It's impossible to say for certain how this little baby otter ended up all alone and in desperate need of help — but there's no doubt that she knew just where to go to find it. 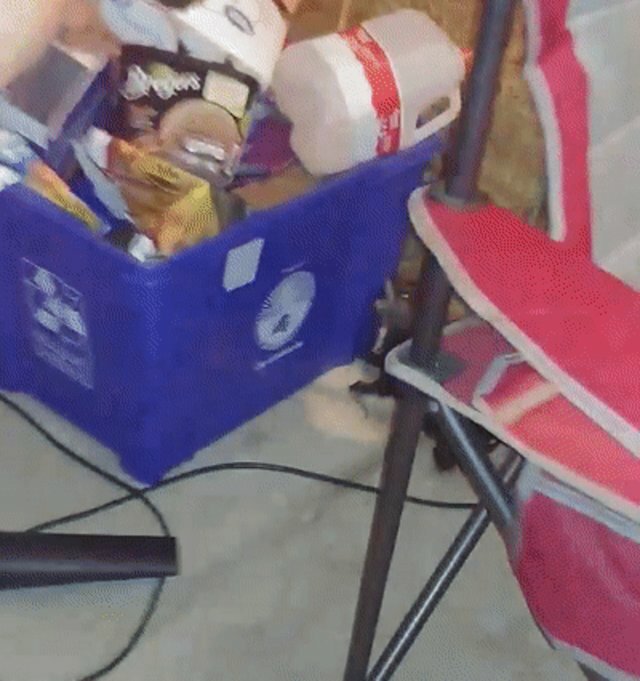 Earlier this week, Tamera-Kay Greenwell and her husband were talking inside their garage in Florida when a very unexpected visitor scampered in through the open door. The couple weren't sure what the little creature even was initially, only that she appeared to be lost. "At first, I thought she was a ferret," Greenwell told The Dodo. "It was about 8 p.m. at night. My immediate thought was, 'Oh my goodness, where is Mama?' Because I knew she was a baby. She was crying so loud, I thought she was going to die." Upon closer inspection, Greenwell realized that she was actually a young otter — too young to be wandering around by herself. Greenwell had never run across an otter before, but their neighbors across the street have a creek, and it seemed likely that she originated from there. So they gathered her up with a blanket and carried her from the garage back to her watery home. And that was that — or so Greenwell thought. The next morning, the Greenwells discovered that the baby otter had returned and was waiting for them back in the garage. Since she hadn't stayed in the pond where they placed her, Greenwell began to suspect that something had happened to her mother — and that she was seeking out their assistance. This time, they didn't return her to the creek. Instead, they offered the otter some cat food. 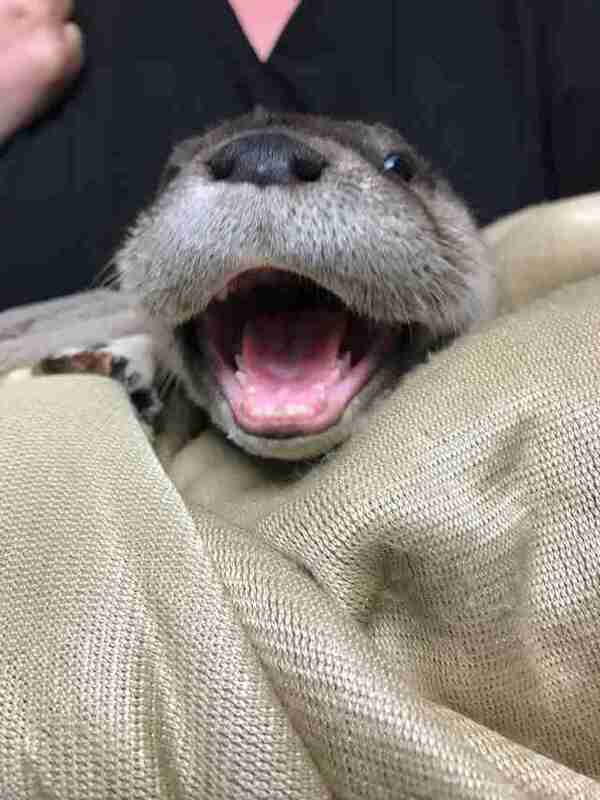 Turns out, the little otter was hungry. Greenwell wasn't sure what to make of the otter's repeat visits, but knew something had to be done to help her. "I am guessing she came to the home she knew would keep her safe — to find protection," she said. "She was so scared, sweet and lovable." 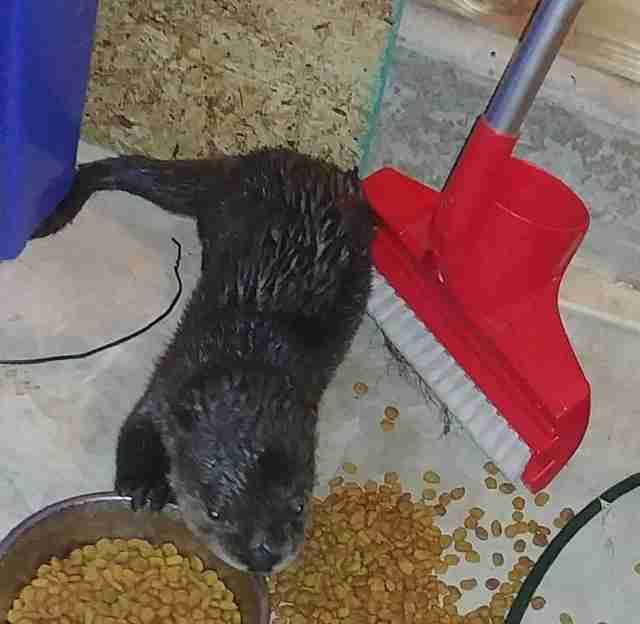 Rather than leave the possibly orphaned otter to fend for herself, or risk exposing her to too much harmful human contact, Greenwell called animal services to pick her up and transport her to Clay Humane, Inc. for a health assessment. 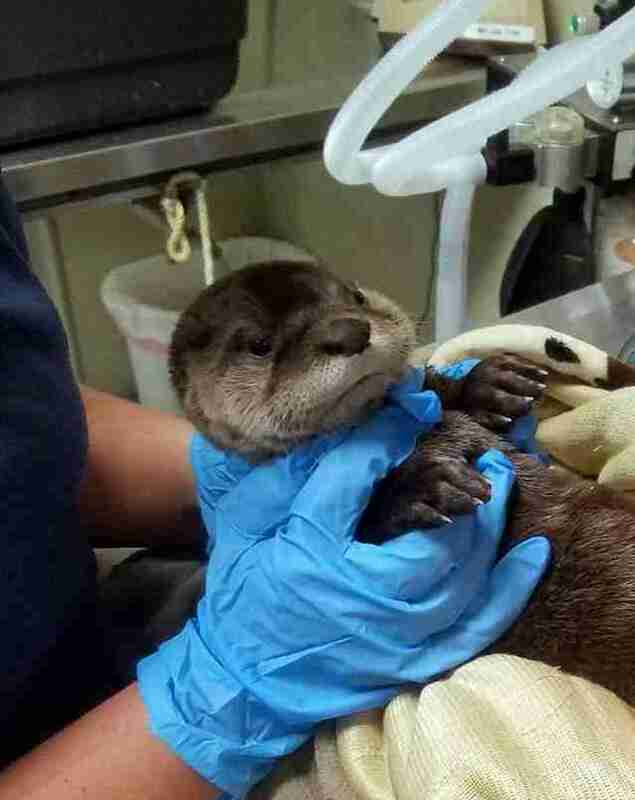 The otter was found to have a small cut on her ear, but she's in otherwise good health. Being just 4 to 6 weeks old, however, means she'll require dedicated care to build the strength she'd need to survive in the wild on her own. And she's clearly eager to get started. The otter's new caretakers agree that she is likely an orphan, saying that she was brought to safety just in time. Thankfully, her persistence in seeking out a helping hand paid off. 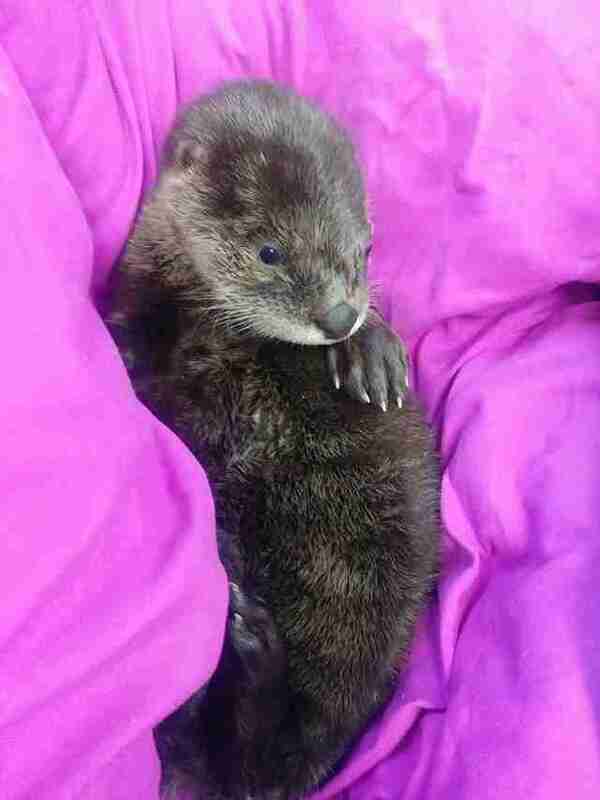 You can help support this otter's care by making a donation to Clay Humane, Inc..